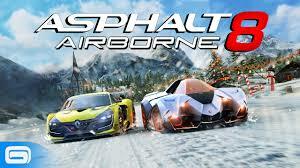 "Asphalt 8: Airborne" is a high graphic racing game. You can feel the speed and race with the fastest cars in the best arcades street experience. The fully installed game requires at least 1.8 GB of free space in internal storage. 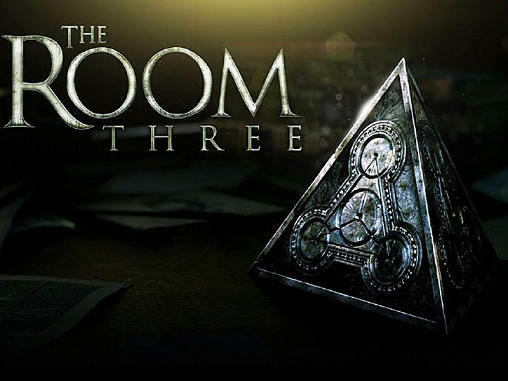 Game has good controls, Graphics and excellent game-play. 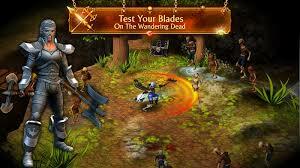 Do you like zombie games, If answer is "Yes" then "Earn To Die 2" is for you. 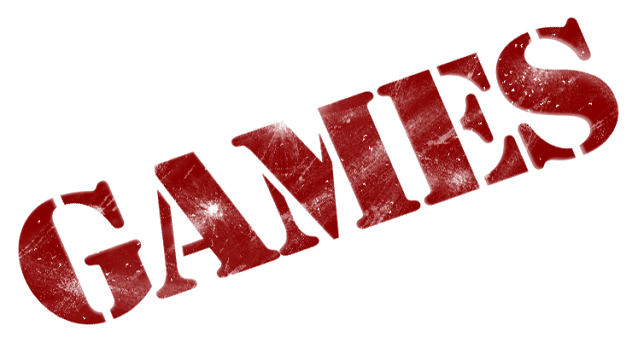 In this game, You drive your car through a zombie Apocalypse in this massive follow-up to the chart tapping hit earn to die. Game has great graphic, Game-play is good. And it,s also a great time killer game. If you want to be the next James bond then this game is for you. "The Room Three" is a high graphic puzzling game developed by British-Based Fireproof Games. Game has excellent graphic, Game play is good. 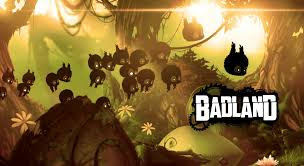 It's one of the most addictive game, "Badland" is a action adventure game. "Badland" is a standout game that you can't stop playing. It's one most beautiful game on android and one of the most downloaded game of 2013. It's an absolute treat to play. Graphic is Good And Game-play is excellent. 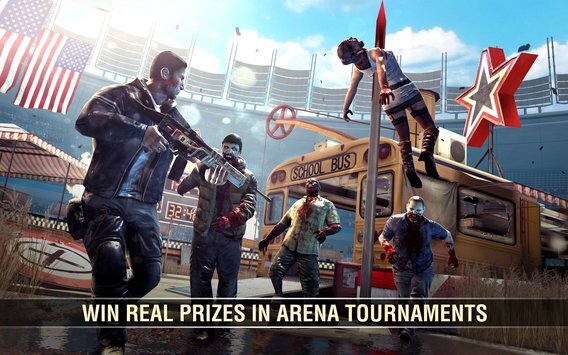 "Dead Trigger 2" is a another zombie game, this is zombie shooter game probably one of the most zombie game out there right now. 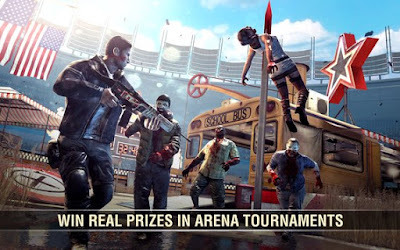 It is the First Person Shooter zombie apocalypse survival game with good graphics and excellent Game-play. 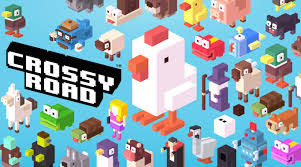 "Crossy Road" is a action journey game. this game is hilarious. It's a nice little game with cute little characters. You can also play multiplayer, Just connect to the same Wi-Fi network as your friend and you can play with 2-4 friends at same time. The game has good graphics and great control. It's one of the most rated game on Play Store, It's is a endless adventure game developed by 'Making Fun Inc'. 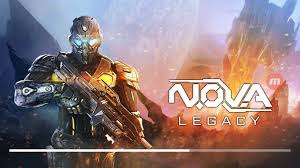 Game has great game play, Great Control and beautiful graphics. This is also a time killer game. 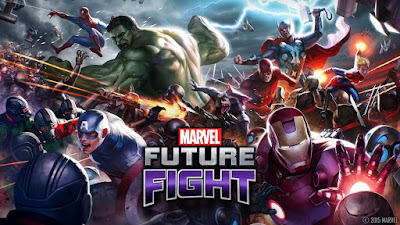 "Marvel Future Fight" is a blockbuster fighting game and one of the most popular game. In this game, You fight villains with the help of Superheros. 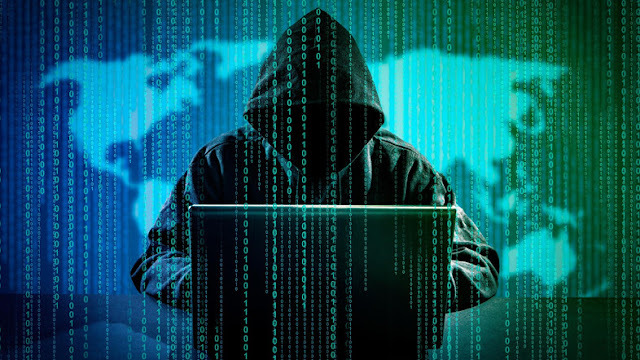 Game has full of graphics and action, Game-play is good and control. 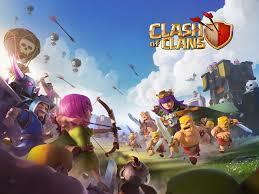 In this article, You learned about "Top 10 Most Popular Games For Android". 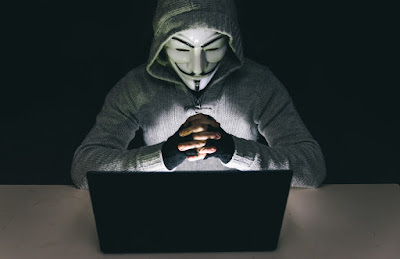 And please give your important feedback in comment section.